Show your support for the true taste of Italy! Italy is reaching out to pizza lovers across the world to ensure that the Neapolitan pizza making techniques receive recognition. The best of Italian food is being presented to food and wine professionals in London today, 28th February, with cooking demonstrations and tastings. Le Strade della Mozzarella is an International event showcasing Italian Buffalo Mozzarella, but also other key ingredients of Italian cuisine, such as tomatoes and extra-virgin olive oil. Four of the best Italian “Pizzaioli” (Pizza makers) will be there to showcase Neapolitan pizza making at “L’Antica Pizzeria da Michele” in Stoke Newington. This is the new London branch of the historic pizzeria in the heart of Naples, home to the authentic tradition of Neapolitan pizza since 1870. The art of pizza-making is a central element of the Neapolitan and Italian identity, and a symbol of the Italy brand around the world. The word “piza” appeared in Neapolitan dialect as early as 997 AD and archaeologists have uncovered brick pizza ovens at Pompeii and Herculaneum. The pizza industry and the Italian quality product market are surrounded by fake products of bad quality or dubious origin, which has a negative impact on the Italian economy in terms of jobs and production. 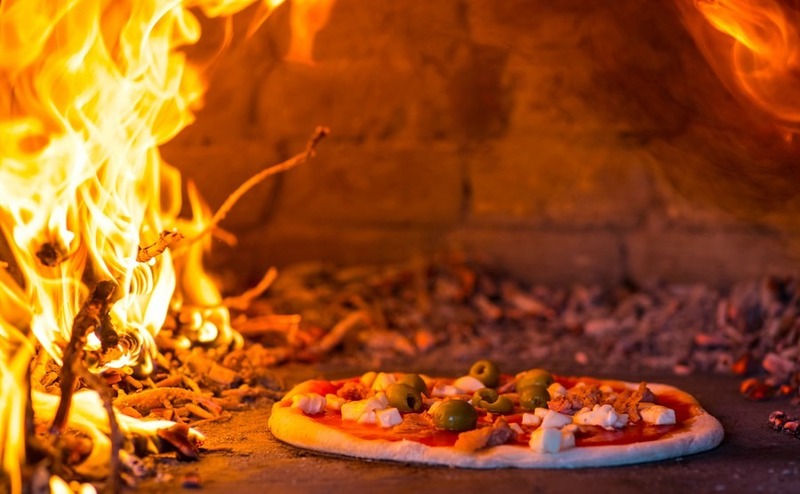 Italy needs the Neapolitan pizza to be distinguished from rivals such as the New York-style pizza and wants to ensure that when you buy a pizza labelled as Neapolitan, it actually has been made in the traditional way using the best ingredients. To taste a real “Napolitano” Pizza you need to go to Naples (Napoli) in the Campania region of Southern Italy. There are two main types: Marinara (tomato, extra virgin olive oil, fresh oregano and garlic) and Margherita (tomato, olive oil, mozzarella, grated cheese and fresh basil). The pizza bases are made using fresh or compressed yeast and cooked directly on the floor of a wood fired pizza oven. The flavour is enhanced by San Marzano tomatoes grown in the rich volcanic soil below Mount Vesuvius and the fresh creamy mozzarella is handmade using milk from water buffalo. Directions on making an authentic Napolitano Pizza are available from “Verace Pizza Napoletana”. The well-known story of the Pizza Margherita recounts that on the 11th June 1889, the Neapolitan Pizzaiolo, Raffaele Esposito, created a pizza for the Queen consort of Italy, Margherita of Savoy. It was garnished with tomatoes, mozzarella and basil, to represent the national colours of the Italian flag and was called “Pizza Margherita” in her honour. In Naples, the work of a Pizzaiolo is considered an art form, that respects traditional pizza making methods using only the best local produce. The techniques of this art have been handed down from generation to generation. Only after the dough has been left to stand for two hours do they begin to create the circular disc shape. 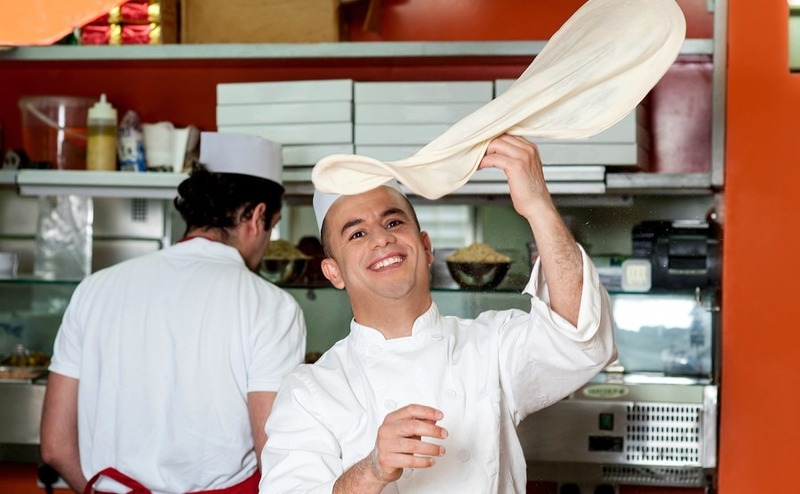 You will hear the Pizzaiolo using local dialect as he goes through the performance of throwing the pizza above his head to give the dough the right consistency and oxygenation, and manipulates it into the perfect pizza base. The base should be no more than 3mm thick in the centre but with a raised edge so that when the pizza is cooked it is crisp on the bottom but slightly chewy on top with a crust (Cornizione) that has some char spots on it. Use of a rolling pin is a definite no-no. The Neapolitan art of Pizzaioli, has been nominated for consideration by the UNESCO World Committee for a place on the list of “Intangible Cultural Heritage of Humanity”. 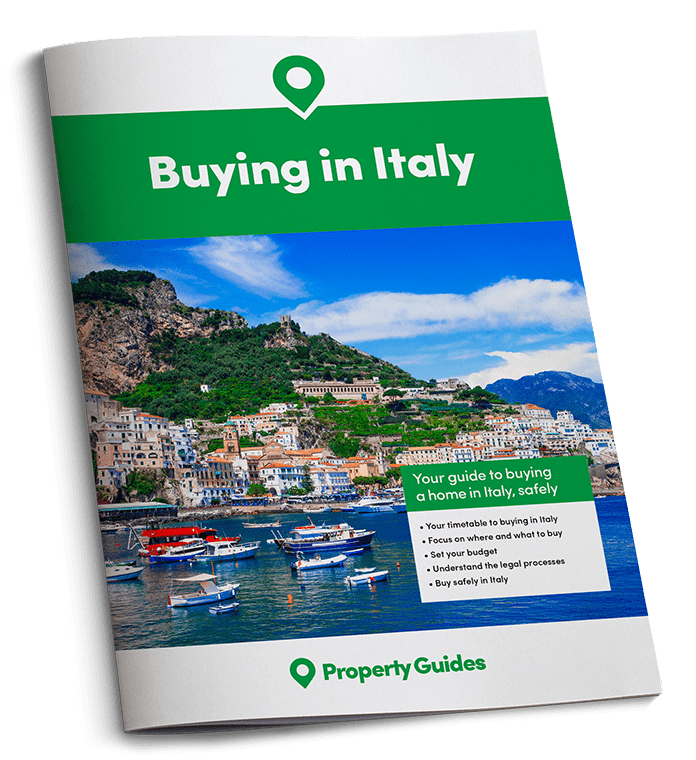 This listing offers UN protection to cultural practices and traditions that “help demonstrate the diversity of cultural heritage and raise awareness about its importance”. Former Agriculture Minister Alfonso Pecoraro Scanio, is promoting the #pizzaUnesco campaign to encourage people from around the world to put their names on a petition to support their candidacy. The petition has already reached 1,200,000 signatures. Over 49,000 of these signatures were collected on the online petition site change.org. To view their page and add your support just click here. Scanio has said, “We are aiming to reach two million, from 100 countries by December” when the UNESCO committee will make their decision. Pizza is loved across the world and is so popular that it is also widely copied and altered to suit foreign markets, with an increasing amount of unusual toppings including Scottish Haggis, American caramel, Australian kangaroo and even Asian insects. Even in Italy the choice of pizza toppings can be very long, but they do stick to Italian produce. If you really want to upset a Pizzaiolo ask for pineapple on your pizza. During just one day in Italy about 63,000 pizzerias turn out 5 million pizzas, with the average Italian eating 7.6 kilos of pizza per year. Italian’s are the highest consumers of pizza in Europe. That is a lot of pizza ingredients, which Italy would obviously prefer to be sourced from Italian farms. Increasingly though, other countries are producing cheaper ingredients such as Lithuanian mozzarella, Chinese tomatoes and Tunisian oil which threatens jobs on Italian farms. This is why it is important to promote the authenticity of Neapolitan pizza to protect not only the Italian pizza tradition but also the livelihoods of the thousands of Italian farmers, mozzarella makers and Pizzaioli.